Sean Noonan Music shared a photo. 1 day 11 hours ago. Luminous Dash review of #TanMansHat and Bootsie Butsenzeller gets it right about my influence from #Animal was my first encounter with music as a 5 year old. Thanks Bootsie and I got an animal t-shirt for you next time me meet! He looks a lot like you. RareNoise https://luminousdash.be/reviews/sean-noonan-pavees-dance-tan-mans-hat-rare-noise-records/?fbclid=IwAR1t_1FUIvNiM0d61L6eHRRV9awRM7zyUHzqkh77nBhjvAjj0xJ8_vthNj4 1 day 16 hours ago. Sean Noonan Music shared a post. 5 days 9 hours ago. Today in my practice studio I finally was able to play both of my drum kits Troyan Zachow Drums and Eames Drum Company. I have been loyally playing the custom made Eames since 1995 and you can hear it on #TanMansHat album. The Troyan snare is a custom Sean Noonan signature snare that is a solid state shell divided into three different types of wood. I encourage all drummers out there to spend your money on small independent instrument makers like these guys and support them and you will hear a different in the sound for sure! 1 week 3 days ago. Sean Noonan Music shared a post. 1 week 5 days ago. 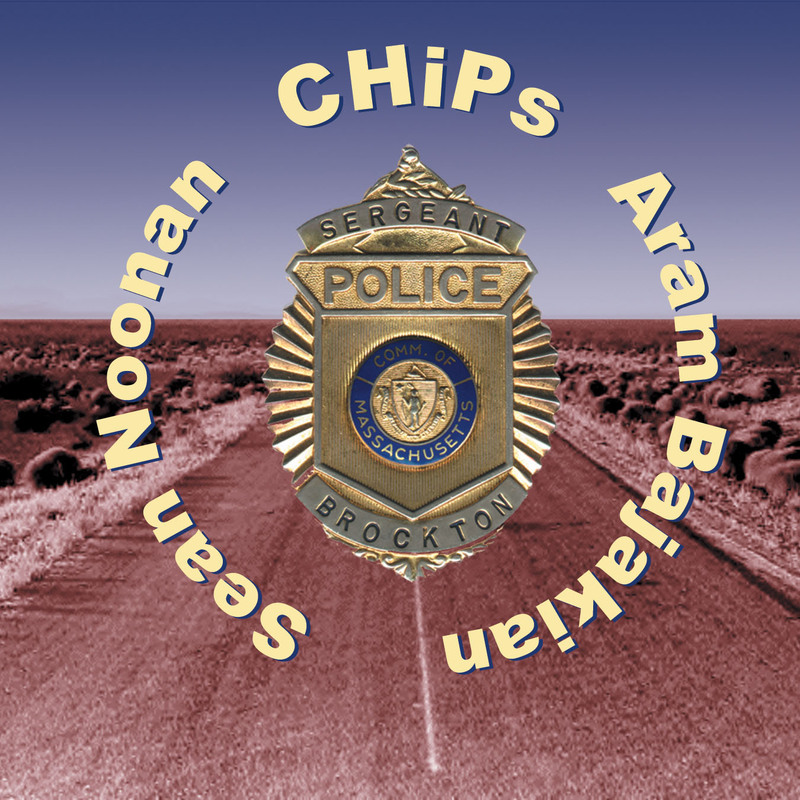 Understand one thing: Despite the retro-sounding handle, CHIPS are anything but an Eighties nostalgia act. Granted, there might be a few traces of no wave in the duo's musical DNA, as their eponymous innova debut would seem to indicate, but the same could be said of surf music, bebop, and Armenian folk melodies, to name but a few of the tactical options these young men wield so wildly and so well. If anything, drummer Sean Noonan (who also drives THE HUB) and guitarist Aram Bajakian have the lion's share of their rhizomes planted firmly in the neophilic neighborhood also occupied by John Zorn, Ruins, Fred Frith, and Cul de Sac. It's a sunny grove (except when it storms), where jazz, rock, and all kinds of experimentation converge freely and openly—without shame, fear, or the threat of a bad hangover. And, like their esteemed peers, CHIPS frolic.